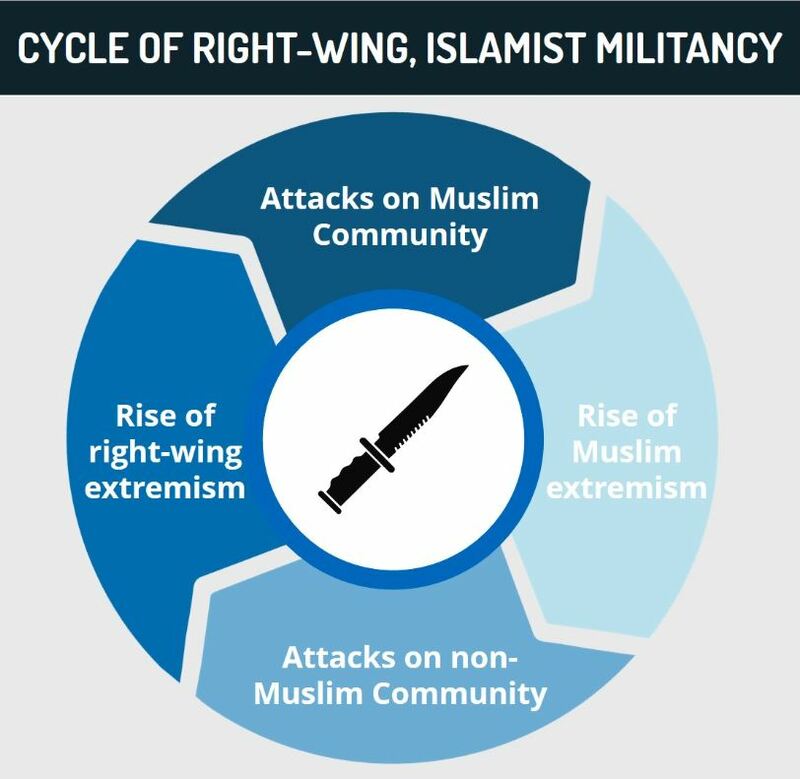 Statistics demonstrate that the number of attempted militant attacks from far-right groups has significantly risen in recent years. 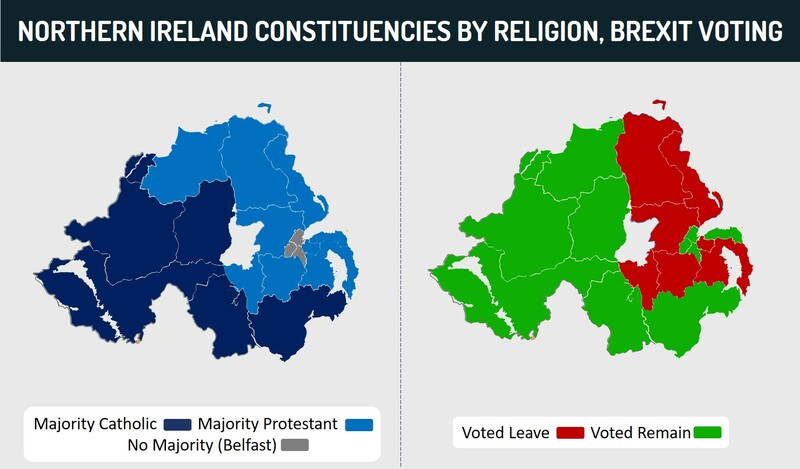 Nationalist rhetoric is expected to continue to manifest in an increased risk of attacks on minorities, as well as those seen as liberal or against Brexit. Travel to the UK may continue going forward while remaining cognizant of the risks emanating from far-right militancy. Statistics released by the UK Home Office in September demonstrate the increasing militant risk emanating from within the far-right. 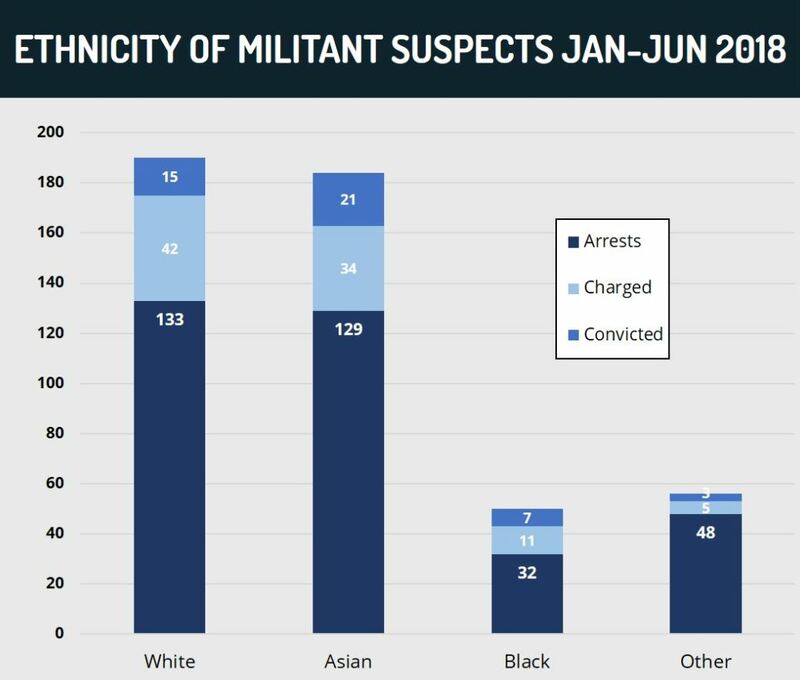 Since the assassination of anti-Brexit Labour Member of Parliament (MP) Jo Cox in 2016, the proportion of those arrested for militant-related charges who are considered ‘white’ has risen significantly. According to the Home Office report, white suspects constitute 38% of all those arrested on such charges in 2017, ahead of ethnically South Asian (referred to un the UK as Asian) suspects for the first time since the institution of the 2000 Terrorism Act. In 2016, the far-right, allegedly neo-Nazi National Action group was officially banned under the Terrorism Act, the first group of its kind to face such action in over 70 years. The group is reported to have continued operations and is believed to have between 60-100 active members nationwide. Members of the group reportedly supported the murder of Jo Cox, sent threatening messages to LGBT and Jewish figures, including MPs, and held small-scale demonstrations in several cities in the UK before the 2016 ban. A member of National Action admitted to having planned to kill Labour MP Rosie Cooper with a machete in the summer of 2017, while in September 2018, three individuals from the Midlands were charged for their membership in National Action. Three people were injured after a deliberate car collision near the al-Majlis al-Hussaini center in Cricklewood, North London during the overnight hours of September 18-19. The collision occurred following verbal altercations between the occupants of the car and a large group of people visiting the center. The assailants were consuming alcohol in the car park of the center and reacted belligerently when requested to stop by visitors. Security forces arrested two 15-year-olds in Ramsgate, Kent on the south-eastern coast on September 20 in relation to an ongoing investigation into a possible far-right inspired militant attack, although police sources stated there was no imminent threat. In March 2018, a number of Muslim MPs, businesses, and individuals were sent letters threatening attacks on April 3, deemed ‘Punish a Muslim Day’, however, no attacks were reported to have manifested on the day. In February 2018 police arrested an alleged white supremacist on suspicion of planning to attack an LGBT+ event with a machete in the northwestern town of Barrow. The vote on the UK’s future in the EU in 2016 increased political factionalism, decreasing the emphasis on centrist politics which had continued for almost two decades, increasing nationalist sentiments and energizing elements of the far-right. The following years have witnessed persistent anti-migrant and anti-non-white rhetoric within far-right propaganda. This rhetoric has been coupled with an envisioning of opposition to Brexit as tantamount to treachery by such groups, with online abuse and threats against liberal, left-wing, and anti-Brexit figures significantly increased after the vote. The threat from such rhetoric was highlighted by the February 2018 in Barrow. This rhetoric has supposedly exacerbated sentiments of disenfranchisement and alienation among the Muslim community, increasing the potential pool for recruitment and radicalization by Islamist groups and by individuals accessing online materials. This came alongside a series of militant attacks between March-June 2017, including the suicide bombing in a Manchester arena, a ‘lone-wolf’ vehicular and stabbing attack near Parliament in London, and the coordinated stabbing and vehicular attack that took place near London Bridge. As demonstrated by the vehicular attack on a mosque in Finsbury Park, London shortly after the London Bridge attacks, the Islamist inspired attacks further heightened anti-Muslim, far-right sentiments and support. Thus, these incidents underscored the cycle of far-right and Islamist related militancy, with both influencing and exacerbating one another. FORECAST: Given ongoing political tensions surrounding Brexit, as well as the recent arrest of high-profile nationalist figure Tommy Robinson, it is plausible that nationalist and far-right sentiments and support will continue to grow, at least in the medium term. Other factors liable to augment such sentiments include the far-left policies of the opposition Labour Party, perceived snubbing of British interests by the EU in Brexit negotiations, and right-wing rhetoric from foreign sources, such as US President Donald Trump and European leaders, such as Italian Interior Minister Matteo Salvini and Hungarian Prime Minister Viktor Orban. It is therefore likely that the recent trend in increased far-right and white supremacist motivated militant-related activity will continue. Radicalized individuals and groups are liable to plan attacks on high-profile figures, organizations, and groups perceived to be pro-immigration, anti-Brexit, or related to an ethnic or religious community. As demonstrated by the planned attack in Barrow, they may also target groups which they perceive to be against traditional values, such as the LGBT+ community. Based on precedent, these attacks are likely to remain rudimentary, with regards to their modus operandi; stabbing, physical assault, and vehicular rammings are the preferred methods of attack among far-right militants. That said, further intimidation campaigns, such as the ‘Punish a Muslim Day’ for example, may also be launched, in addition to trends like the recent trend of sending harmless white powder to high-profile individuals and community centers. 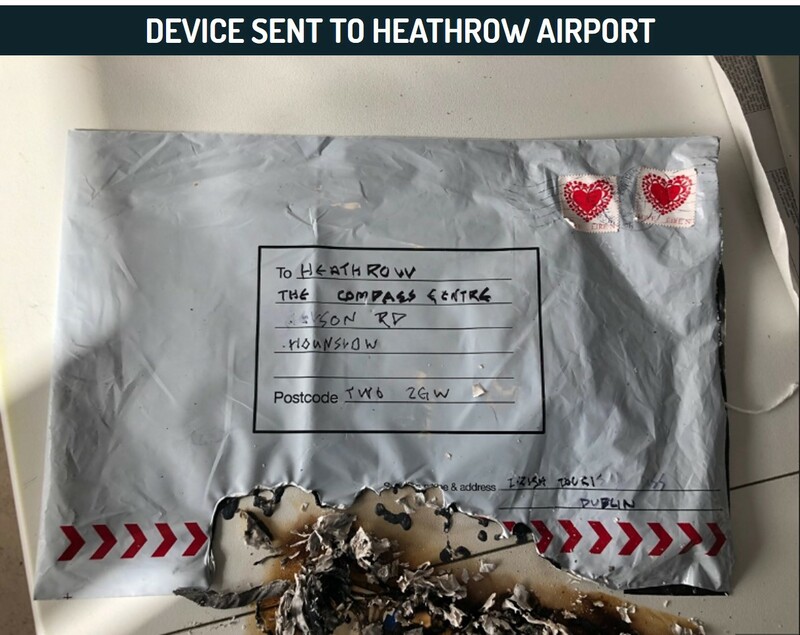 While there have been reports of individuals attempting to access or assemble explosives, given the difficulty of obtaining or manufacturing such devices, they pose a lesser risk than the more low-sophistication methods mentioned above. Organizations related to ethnic or religious minority groups or the LGBT+ community are advised to maintain heightened vigilance and take precautionary measures to mitigate such risks. Alert authorities immediately if suspicious behavior or items are witnessed. Hey Buddy!, I found this information for you: "Far-right militant threat reflected in September 2018 arrest data; risk to immigrant communities, anti-Brexit figures to increase – UK Analysis". 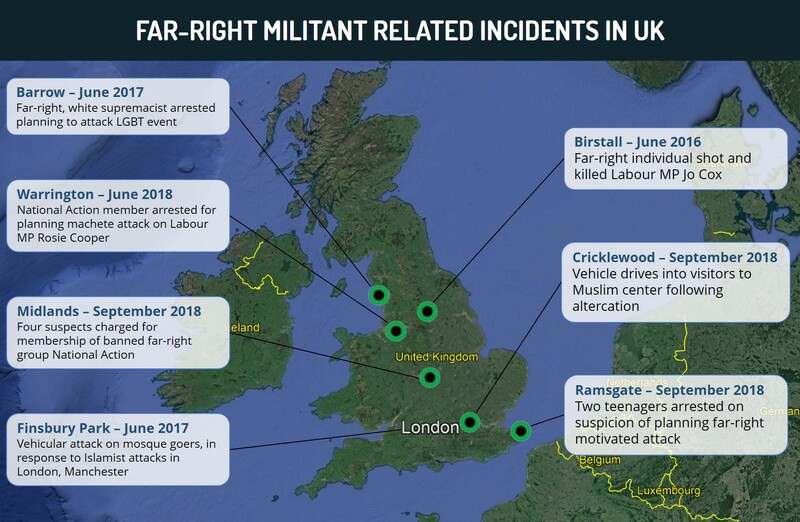 Here is the website link: https://www.max-security.com/security-blog/increase-in-far-right-militant-threat-uk-analysis/. Thank you.